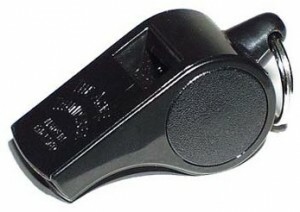 The Reading Referees’ Assocation is a society of football referees that aims to provide training, support and camaraderie for local referees of any age or standard. 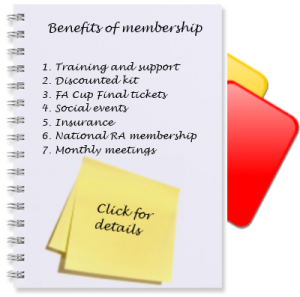 It is a local branch of the National Referees’ Association which has almost 10,000 members in over 300 branches in England, Wales and Northern Ireland. If you’re interested in learning more please contact us or simply come along to one of our open meetings, held on the third Thursday of each month during the football season.